Did you know today is My Way Day? I'm a sucker for these silly daily "observances". I mean, why not? 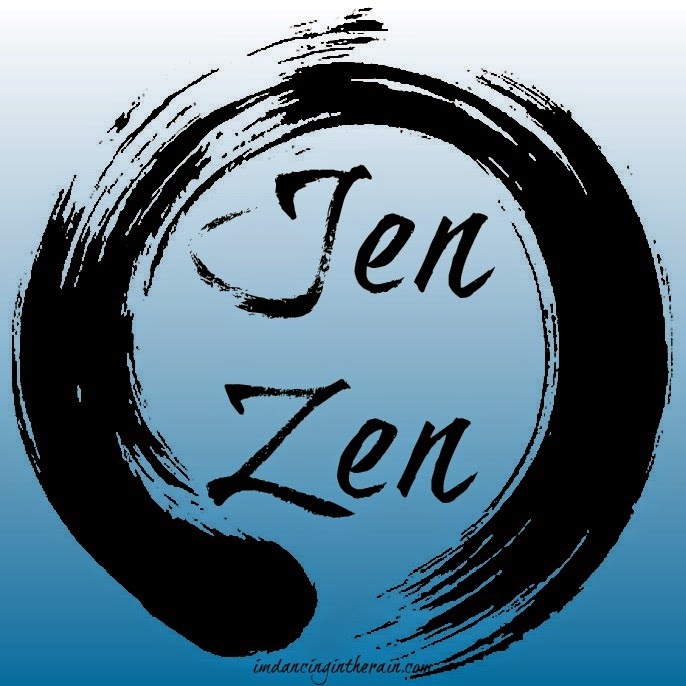 My BFF -- also named Jennifer -- calls it taking a "Jen Zen" day. 1. I'd wake up (feeling well rested) around 9:00. 2. I would drink some coffee and then go for a walk. 3. I'd take a shower and then go get a haircut (because I really need one right now) and a mani/pedi (just because I like them). Neither the hair stylist nor the manicurist would make small talk with me. 5. then grab a grande caramel mocha and peruse Target at my leisure. 6. Maybe also hit a shoe store because I can't usually find shoes I want at Target. 7. I'd go to a movie, having buttered popcorn and cherry Coke for dinner. 10. because nobody would need me for anything. Aaahhhh. This seriously sounds like the PERFECT day right now! What would your "My Way Day" look like? Linking up with Tuesday Ten.